Since the hotel development stop in Amsterdam, investment opportunities in the Dutch capital are becoming rare. Deal-makers will need to look further: where will they head next? 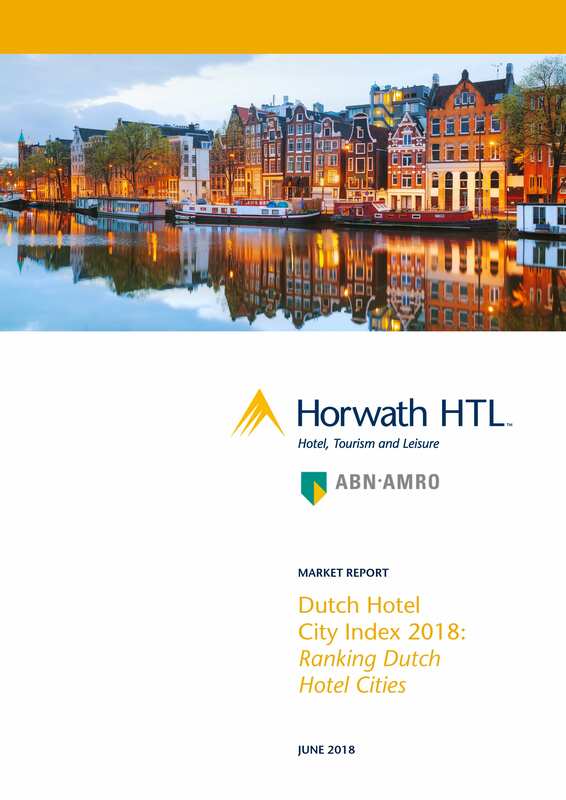 Horwath HTL Netherlands has created the Dutch City Hotel Index 2018, a ranking of the Dutch cities that are most attractive for hotel investors. After the ‘Big Four’ cities, interesting investment opportunities can be found in Haarlemmermeer, Almere, Leiden and Eindhoven. In these cities the local GDP growth has outpaced the national growth rate. Furthermore, the pipeline shows a range of attractive new hotels.